Exploring our yearning for love and for connection, with a mate and with God. I can’t believe it’s already December 17th! Where does time go? My family and I have started our seasonal eating and game nights (fun! ), and one of this year’s Christmas highlights for me has already happened: the Christmas pageant put on by the tiny church I attend. The kids told the Christmas story from the animals’ perspective–super cute, but also a good message to me personally. I sometimes I wish I attended a big church with a huge choir because I enjoy singing and music so much, especially at this time of year–so it was very powerful to be reminded that Jesus was born in the humblest of settings in a little out the way place . . . and He was right where He needed to be. I hope you’re finding quiet times for reflection this busy month, too–but also wish you lots of merry, boisterous fun as you celebrate what God has done. And if you have your own special holiday highlight already this year, I’d love to hear it! If any of you would be so kind as to make your comments official and leave reviews on Amazon, the publisher’s website, or anywhere else online you talk about books, I’d really appreciate it. 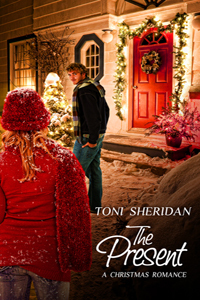 Both DRUMMER BOY and THE PRESENT are available wherever you like to buy your favourite e-reads! Previous Entry: Drummer Boy, pa rum pum pum pum! 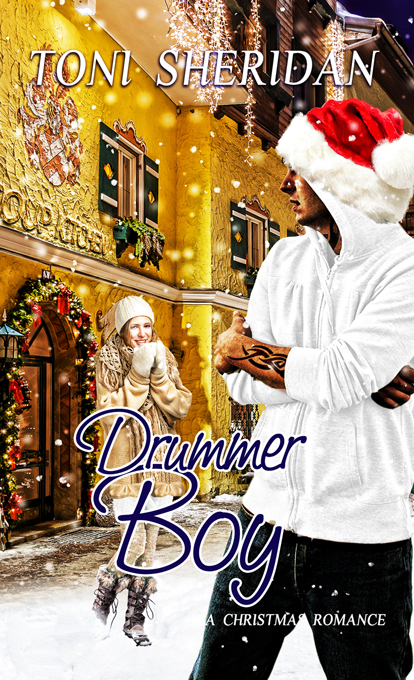 Drummer Boy, pa rum pum pum pum! Christmas is Coming! Get in the mood with warm, cozy reads.